A lecture on denuclearization and peace between the United States and the Korean peninsula was given on Tuesday in memory of Dr. John Kie-Chiang Oh, a former vice president of Catholic University and Emeritus Professor of the Politics department. Bonnie Oh and the Oh family organized the event. Dr. Oh, who passed away in 2010, was active in Korean diplomacy, having written Korean Politics: The Quest for Democratization and Economic Development. He served as the university vice president from 1985-1989. The lecture opened with words from current Catholic University president John Garvey, who opened the event expressing the key points of the lecture and welcoming those in attendance. “In our current political tension we are proud to honor Dr. Oh’s legacy,” President Garvey said, before he welcomed distinguished speakers Ambassador Kathleen Stevens and Minister Joonho Cheon to the podium. 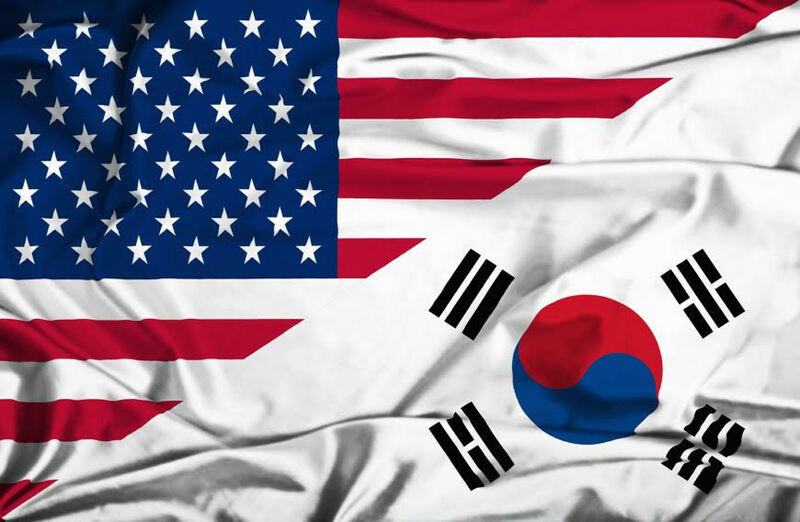 Cheon further stressed the need for diplomatic improvements by explaining how 2.5 million Korean Americans live in the United States today, and South Korea sends the third highest number of university students over to the United States for education. The lecture continued with words from Kathleen Stevens, a Peace Corps volunteer, current CEO of Korea Economic Institute, and the first Korean speaker and female Ambassador of the Korean Embassy from 2008-2011. Stevens mentioned her experiences with Korean foreign relations, including her use of “bicycle diplomacy” where she would ride around the streets of South Korea meeting Koreans from all walks of life to gather insight to how they live. Stevens talked about her experiences with the Peace Corps and time as the Ambassador of the Korean Embassy, and how spending time in Korea helped shape her diplomatic perspective. She went on to commend Dr. Oh and his wife Bonnie for epitomizing the extraordinary economic growth Korea has seen in the past decade, and thanked Dr. Oh for his service to Korean diplomats like herself. Stevens concluded the lecture by commending President George H.W. Bush in his efforts of denuclearization and peace, as well as highlighting the three primary points of successful Korean diplomacy; denuclearization, peace, and alliance, and how these goals will not necessarily be easy to achieve. The most prominent example in recent years is how North Korea has doubled down on missile tests in the transition of presidency from Obama to Trump in 2017. North Korea stressed their desire for obtaining nuclear weaponry and exporting it to other nations. The lecture was well attended, with a number of students from the politics department attending the event. Students found the lecture very informative and eye-opening. “I wasn’t aware of how diplomacy has actually improved even in the past year,” Catholic sophomore John Himmel explained, “But even with summits and other attempts at peace and denuclearization, it is clear that there is still work to do”.